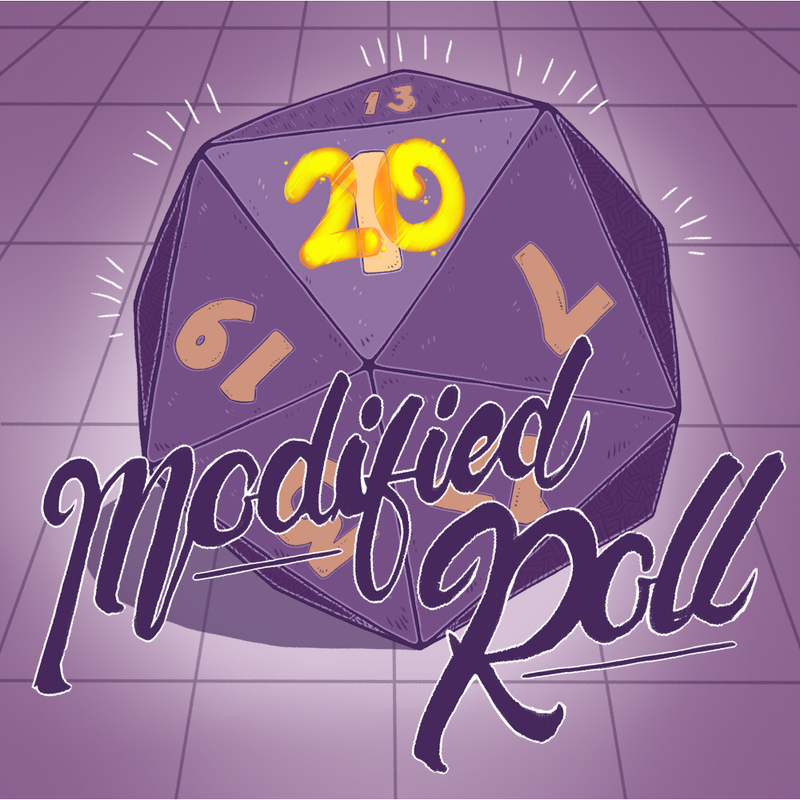 Episode 21 of Modified Roll, an actual play D&D podcast. A light hearted and fun D&D game with a group of players who are just enjoying themselves. There is some serious story going on the background but honestly they are just having too much fun playing as their characters. It's an easy listen with some good laughs and fun characters which the players are still trying to get to know themselves, definitely worth a listen!